Rains continued to lash parts of the state with Bidar, Kodagu, Dharwad, Ballari and Gadag districts receiving moderate rains on Friday. It rained for about 15 minutes in Bidar town providing respite from sweltering heat in the last few weeks. Earlier in the day, Bidar had recorded 40 Degree Celsius temperature. Hagaribommanahalli town in Ballari district received its first pre-monsoon rain towards late afternoon. In Kodagu district, three houses were damaged following heavy rains in Virajpet taluk on Thursday night. Retaining wall of a Rajakaluve collapsed at Nehru Nagara. Houses of M P Aftab, Fairoz and Rafiq Ahammed were also damaged. Heavy rain coupled with hailstones lashed Virajpet and surrounding areas. The power supply was disrupted for a while. 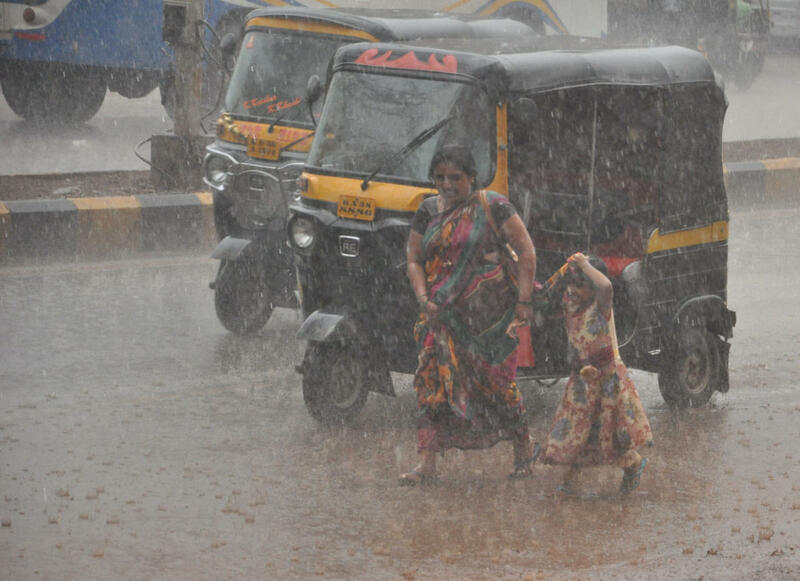 Heavy rain accompanied by gusty winds lashed Dambal and surrounding villages in Gadag district for about 30 minutes. Dharwad town and surrounding village also received rains for about 10 minutes. It drizzled in Navalgund and Kalghatgi towns.